The Rust Buster 5K kicks off our 2019 Winter Fitness Series. Very flat 1.5 mile closed loop course at scenic Two Rivers State Park in Waterloo, NE. Just minutes west of Omaha. 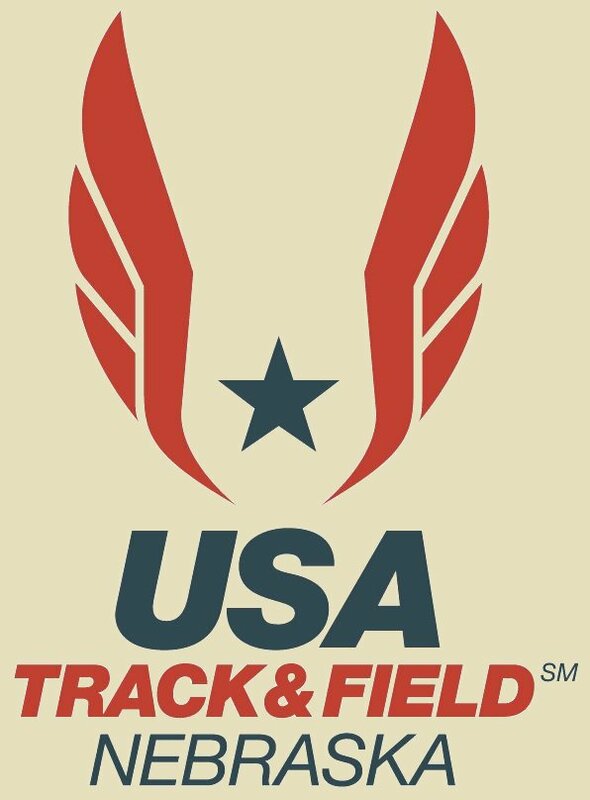 USATF Certified. Official times, hot chocolate, home baked goods, door prizes for post race! Great for first timers and those looking to stick to New Years Resolutions! Race begins at 10:00 am sharp. Packet pickup and race day registration opens at 9:00 at the park office.